Author Bio: My name is Jelly, a person who shows great interests in Human Nutrition and Fitness. Moreover, I am a nurse who are working at a National Geriatric Hospital. I love writing and sharing therefore I am a freelancer and contributor for many health websites. Lemongrass belongs to the grass family, it is a well-known plant in Asia, Africa and Australia. A full grown plant is 1-3 meter tall with long straight leaves form into a big bunch. Lemongrass has been used as a cooking ingredient and medicine for a long time because of a wide range of beneficial effects. Other than that, a crisp, clean scent that reassembles the scent of lemon is lemongrass most significant characteristic and it helps provide an energy boost when used in perfume or fragrance oil. You can easily buy fresh or frozen, whole or chopped lemongrass in supermarkets or local markets and they are available all year round. 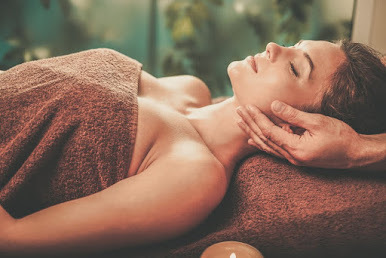 Lemongrass products such as herbal tea or essential oil are also easy to find. So what exactly do people use lemongrass for and what are its health benefits? This article will represent some of lemongrass best-known properties. There are millions of microorganisms living peacefully on our body and in the surrounding environment, but sometimes, under specific conditions, they can cause infection and diseases that are harmful to our health. 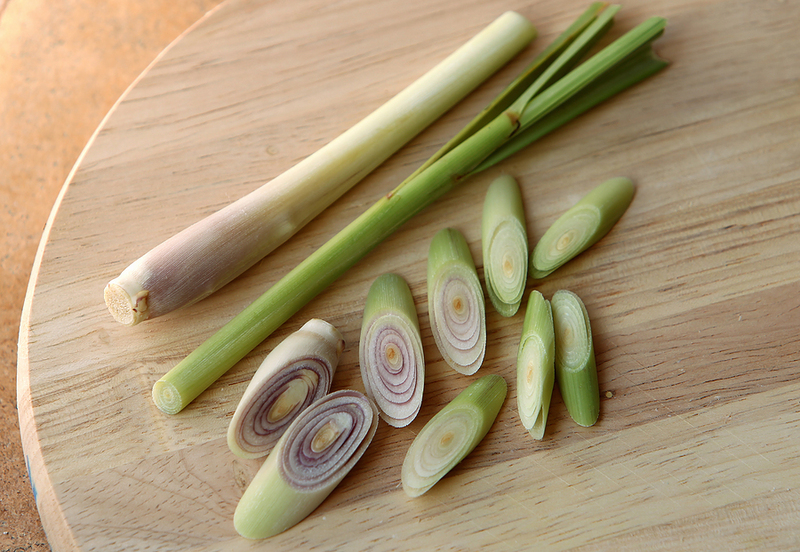 A number of studies had indicated that lemongrass extract can prevent infection due to its anti-microbial property. It can also interfere with the growth of bacteria and fungi once the infection already happened. In order to obtain this valuable benefit of lemongrass, you can apply the essential oil topically or use oral rinse products with lemongrass extract. 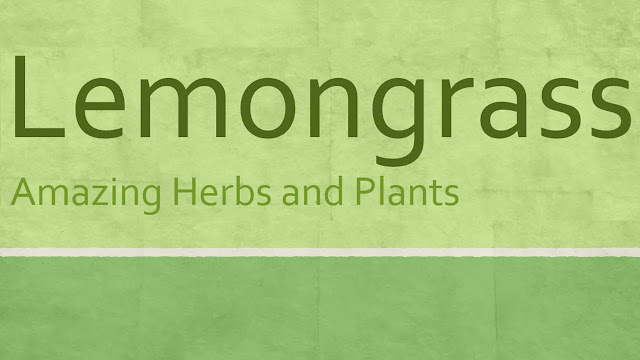 In addition to the inhibition of microorganism, lemongrass is believed to have the ability to reduce inflammation and as a result, relieve pain. It can demonstrate a good effect on conditions related to joint pain such as arthritis, osteoarthritis and gout and physical damage like sprains, bruises, dislocation. Although further studies need to be taken to provide more evidence, lemongrass is still a great choice for people who are looking for a solution in dealing with those conditions. Lemongrass can be used to relieve the unwanted symptoms related to the digestive system such as vomiting, abdominal pain, bloating, poor digestion and diarrhea. For example, it is recommended to be used in combination with ginger to treat diarrhea. Lemongrass shows effective actions in dealing with a common cold and its symptoms, which includes a runny nose, sneezing, sore throat and tiredness. The reason for that lies in lemongrass ability to inhibit microorganism growth. Additionally, it also contains vitamin C, which acts as an “immunity booster” that helps you to fight the disease. You can make a cup of tea with a small piece of ginger, 1 teaspoon of cinnamon and 2 stalks of finely chopped lemongrass and drink it twice a day. Another health benefit belongs to lemongrass is its effect in soothing period cramps and promoting menstrual flow. Women suffer from difficult and painful menstruation can use lemongrass tea as a safe and inexpensive natural home remedy. Lemongrass tea can be a useful herbal drink when one needs to lower their blood pressure. High blood pressure can cause a number of dangerous conditions such as stroke, heart attack or atherosclerosis. Consumption of lemongrass helps reduce the amount of cholesterol absorbed from the intestine and, as a result, decrease blood cholesterol level. Other than that, lemongrass essential oil possesses a tropical, refreshing, clean and energizing scent which is really pleasant. A lot of people enjoy this lemonlike fragrance and it is easy to understand why lemongrass extract is used so commonly in perfumes, deodorants and personal hygiene products. While the health benefits of lemongrass are various and valuable, its side effects and safety concerns are still worth considering prior to each use. Generally speaking, lemongrass is safe to use orally or on the skin. However, it should not be abused in large quantity and pregnant women are recommended to avoid using lemongrass and its related products because it may cause miscarriage.